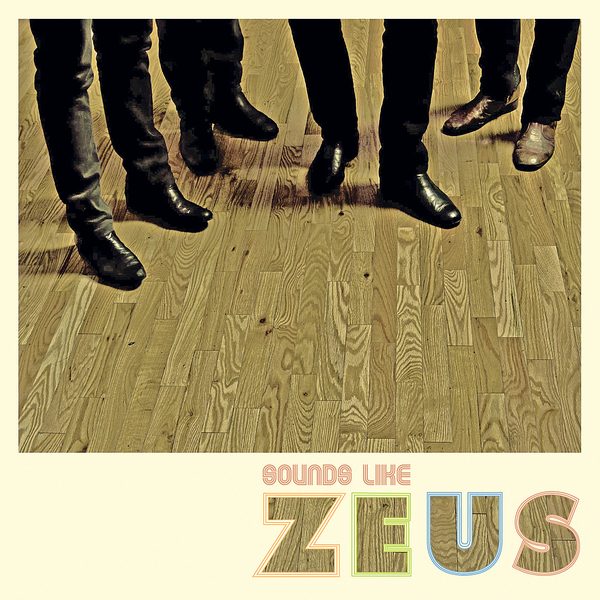 Well-heeled Canadian popsters Zeus started life as the backing band for Broken Social Scene singer-songwriter Jason Collett, but now emabarking on their own career, this debut EP finds the group drawing influence from the fundamentals of classic pop music, piling up great vocal harmonies, staccato piano chords and '70s FM rock fuzz guitar on opener 'How Does It Feel'. The retro AOR vibes persist through the immensely likable 'Marching Through Your Head' before coming to a head with the surprisingly excellent Genesis cover 'That's All'. But indeed that's not all, and closing track 'Cornerstones' rocks out with some classy pentatonic guitar riffing while those ever-present harmonies inject the piece with a distinctive finish that exudes musical accomplishment and a scholarly grasp on the sort of material that propped up the top 40 in 1975.